Naomi Campbell Vs Kim Kardashian? See 5 Times The 2 Have Clashed Clothes & Let Us Know Who Wore Them Best! When it comes to fashion, with the exception of the new generations Kendell Jenner, there are two household names that rings across all, whether you love them or not. And those names happen to be Naomi Campbell and Kim Kardashian. However, these two may not cross paths so often in person but have been doing so in fashion for quite a while. 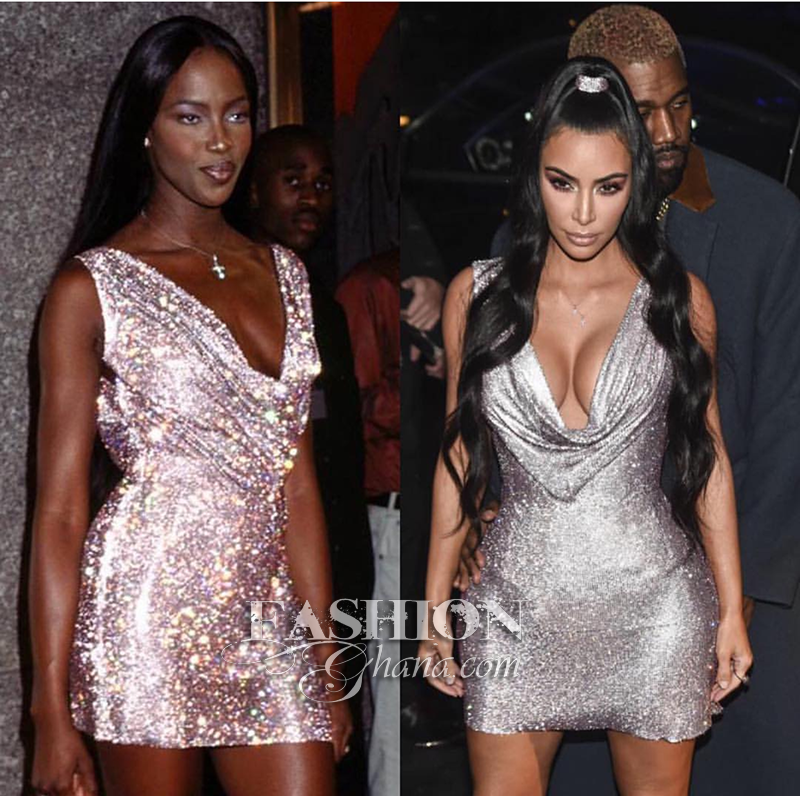 So we thought we would bring you five very memorable moments the two celebrities did, in all cases Kim Kadarshian rocked the outfits following Naomi. See them below and let us know who rocked it best.